Thick like ice cream, this smoothie bowl is perfect for breakfast (or dessert!) - make it your own with a variety of toppings. 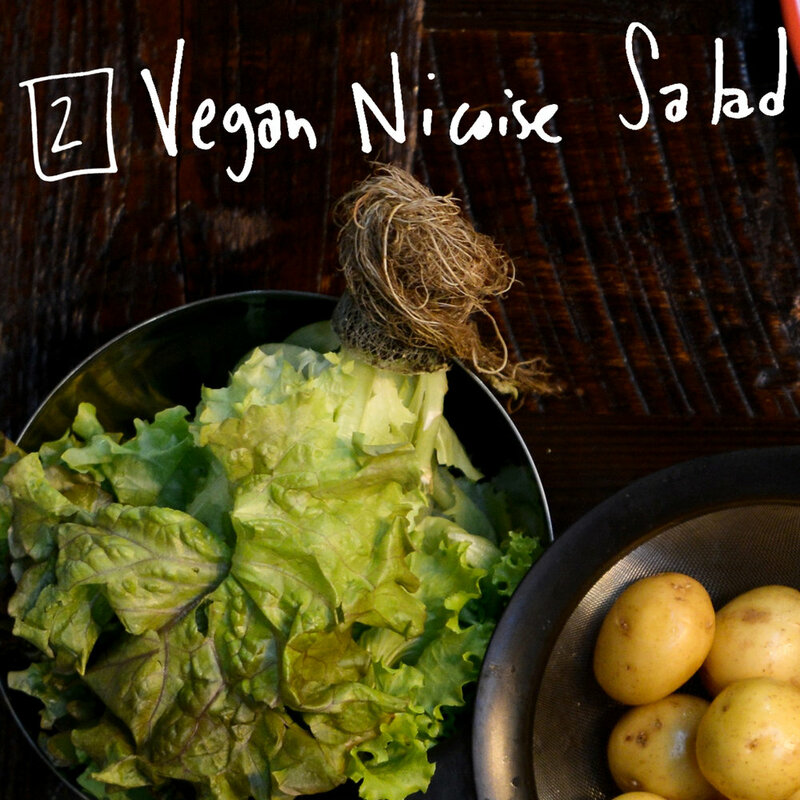 We love this vegan take on a traditional Nicoise salad. Packed with protein and fiber it would be great for a hearty lunch. Quick and easy and loaded with veggies - just how we like our dinners. 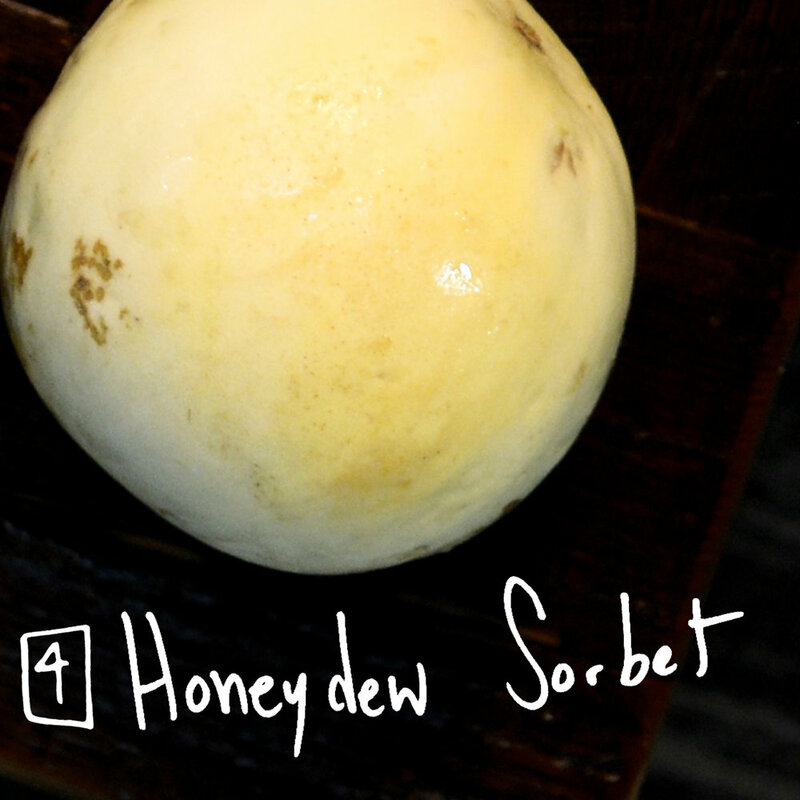 A simple sweet treat made with minimal effort and ingredients. This Greek dip makes a great snack when served with veggies and pita. It is also a yummy sauce on your favorite protein.